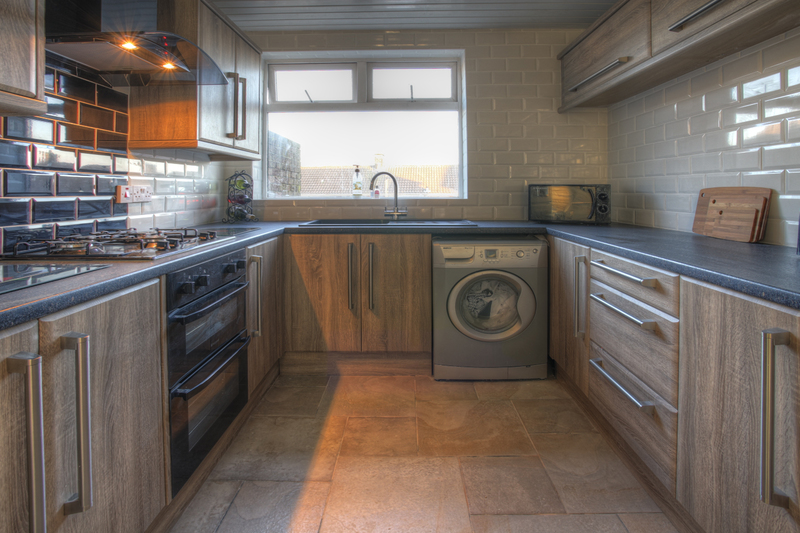 Kitchen Refurbishment is something we specialise in, A new kitchen does not need to cost you a fortune. 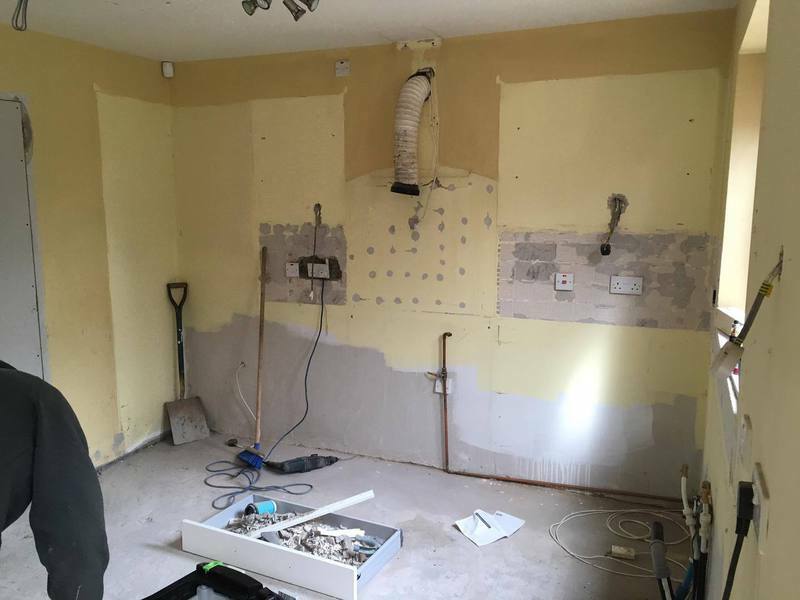 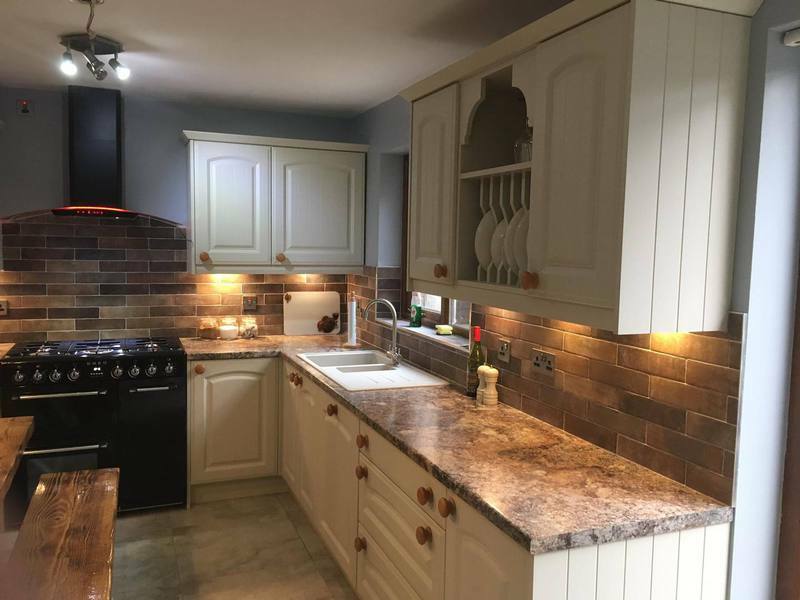 We at Perkins and Son can help make your old kitchen look like new again, The first thing you need to do is contact us for a free quotation, We will call out and advise you what can be done to your existing kitchen. 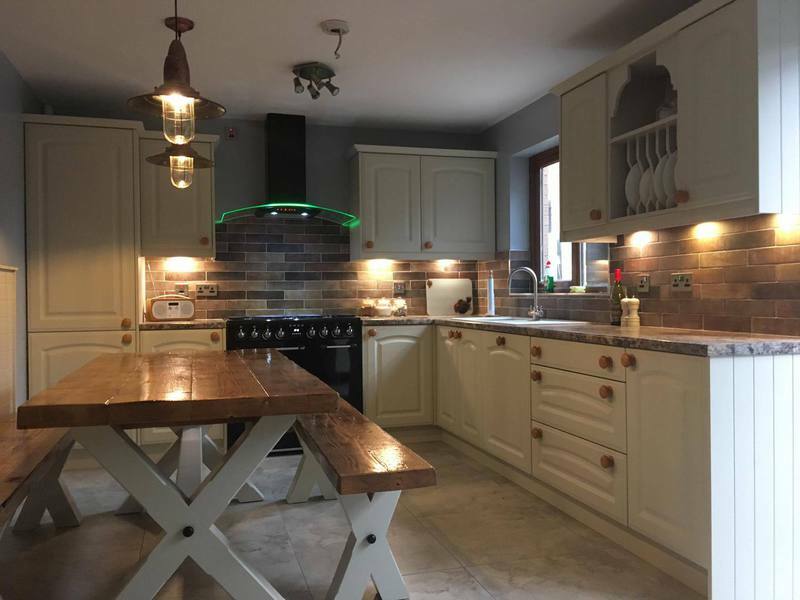 As long as your old kitchen units are in good condition and you are happy with the layout of your existing kitchen then we can help you save money, There are no two kitchen refurbishment projects the same, For example you may only want to change your kitchen doors, Not a problem, We can supply and fit kitchen and bedroom doors which are made to measure and come with a six year manufactures warranty. 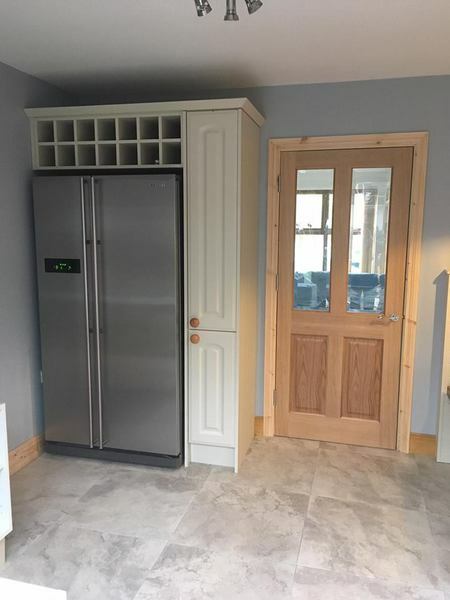 All of our doors come in a wide range of styles and finishes. 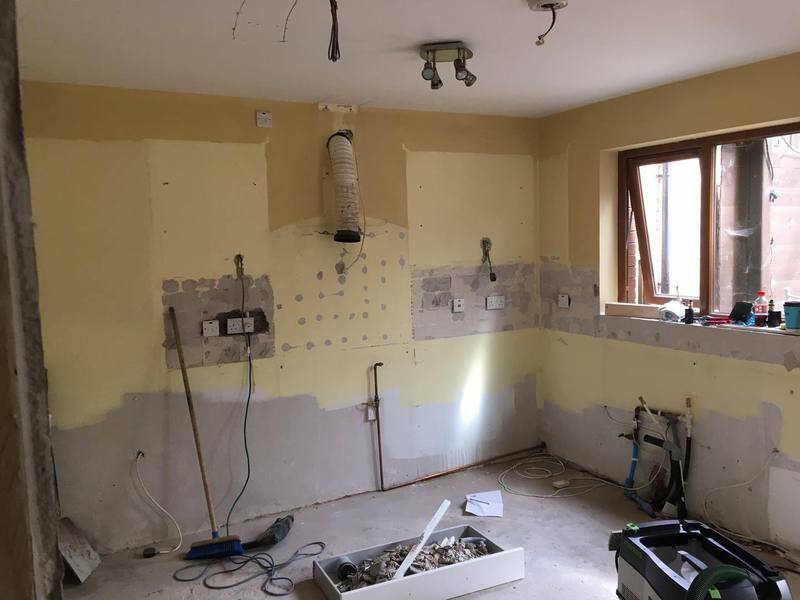 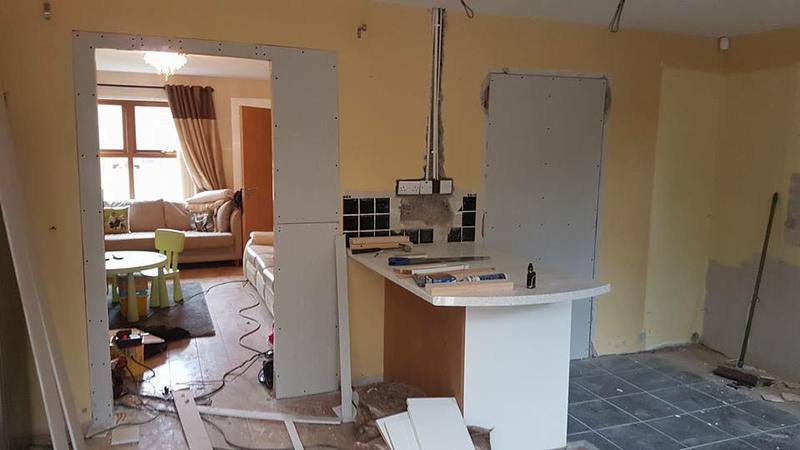 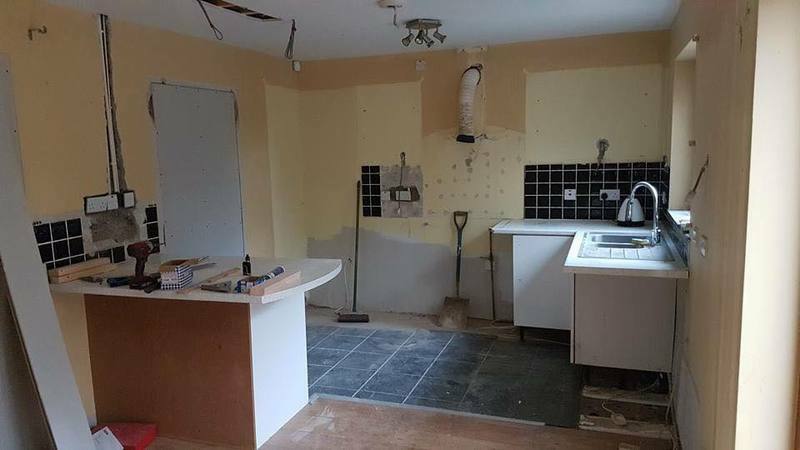 As well as changing your kitchen doors you may also want to completely change the look of your old kitchen by also changing the end panels, cornice, light pelmet plinths & worktops. 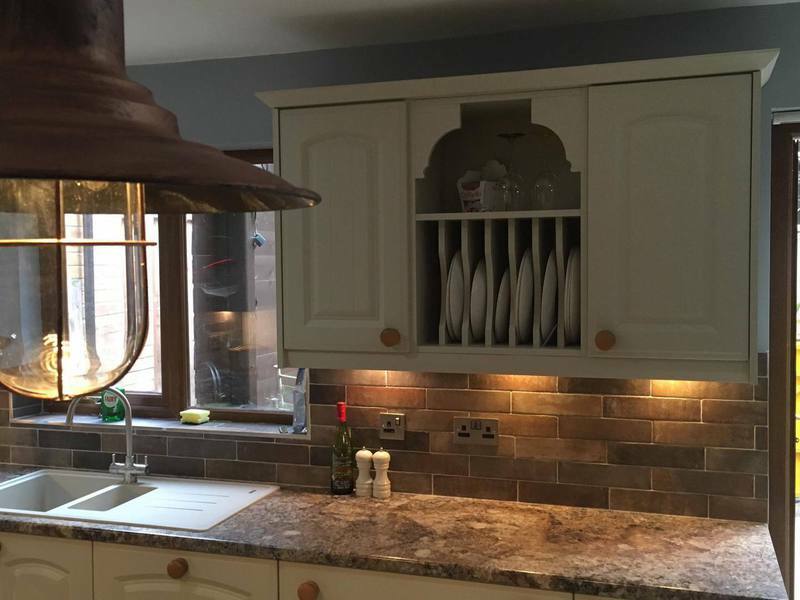 All of these end panels and trims will match perfectly the colour of kitchen door you choose, We have a wide range of kitchen worktops for you to choose from should it be in a matt or glossy finish. 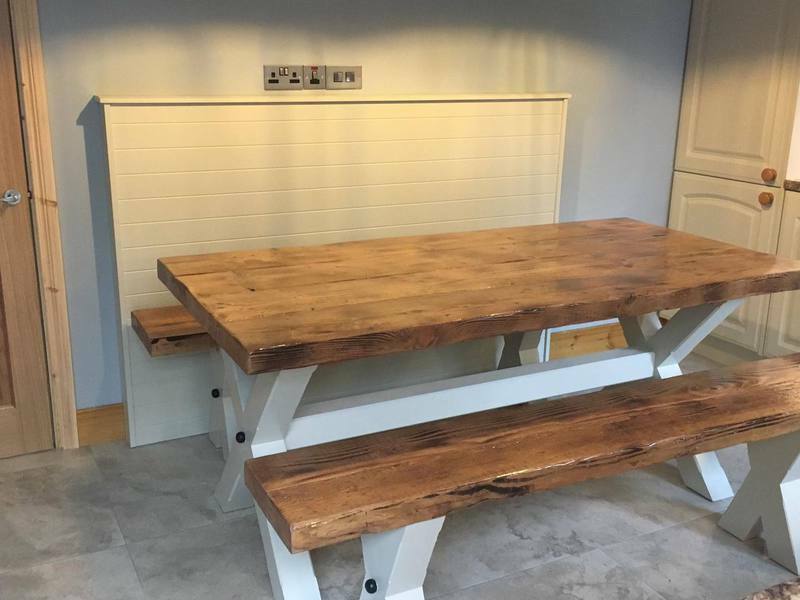 Are worktops come in a longer lengths than what you can buy in your local DIY store, This can also be a saving as you may not need as many lengths for your kitchen refurbishment. 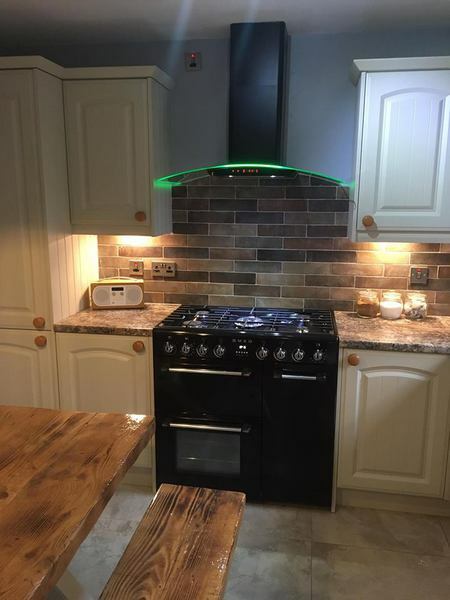 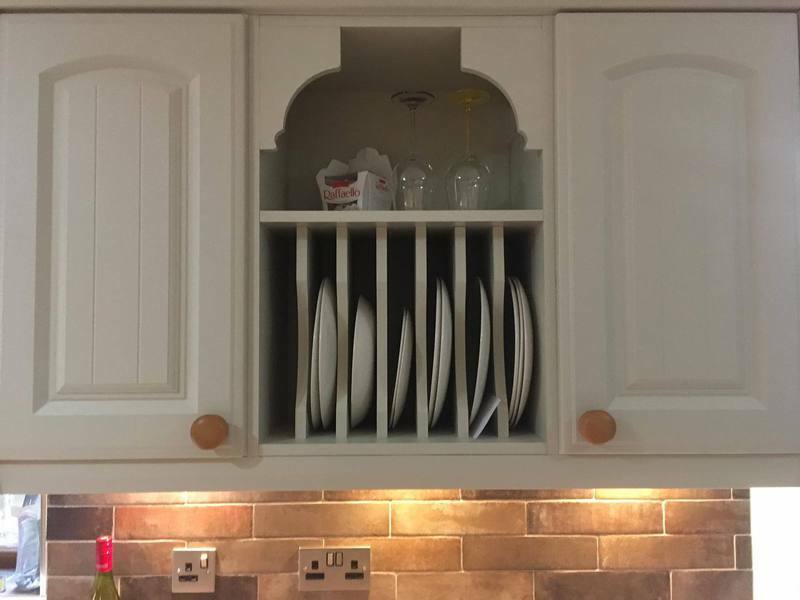 We can also replace or add some extra units to your kitchen, Sometimes your sink unit may be water damaged and need replacing or maybe you are just looking for some extra storage, This is not a problem, We can do it. 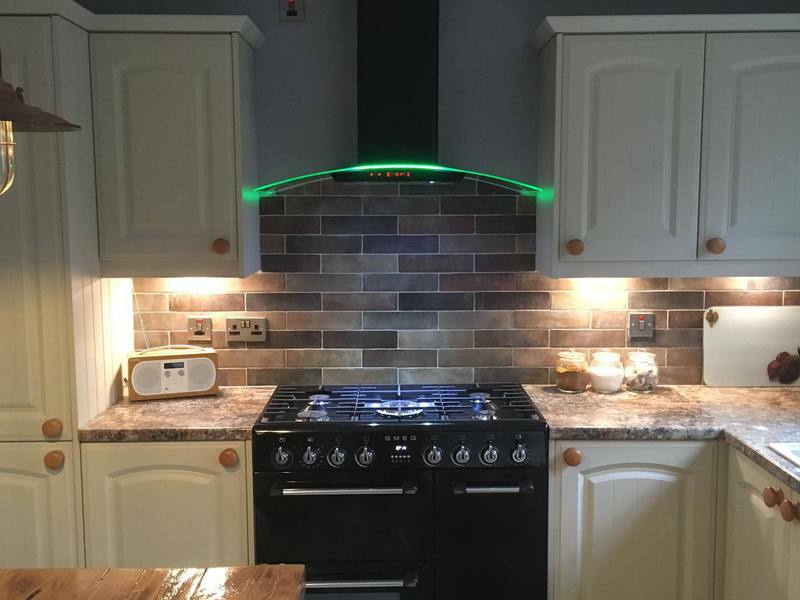 A new kitchen sink and taps or maybe a new oven & hob is also needed, We can supply and fit any of these during your kitchen refurbishment. 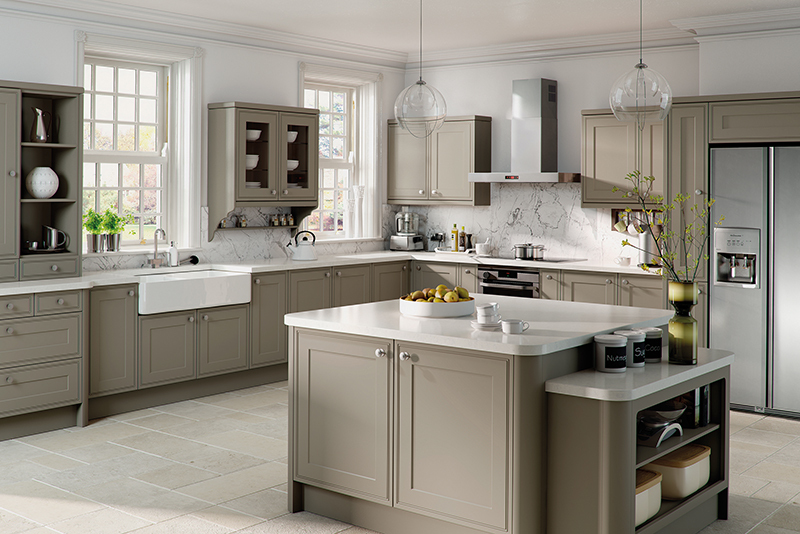 Franke, Neff, Bosch, CDA appliances are all available through us.